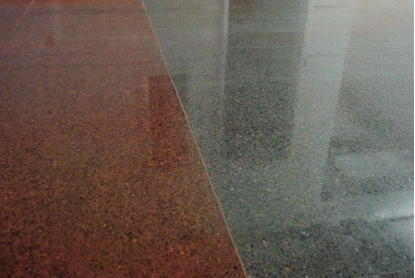 The quality and level of Diamond Polishing is always the starting point of a good polished floor. Discover how to reduce cost and time, boost performance and offer new options for floor finishes you didn’t know were possible with ARMOURTECH Solutions. Be Amazed at how Little it Took to get such a Fabulous Look!